More and more small business owners are realizing that maintaining a strong online presence is the key to taking their conversion rates from average to awesome. If you’ve also come to this conclusion, you may have recognized that one of the most effective methods to achieve this is through content marketing. In many cases, the small business owner’s challenge is figuring out a content marketing budget that won’t break the bank. 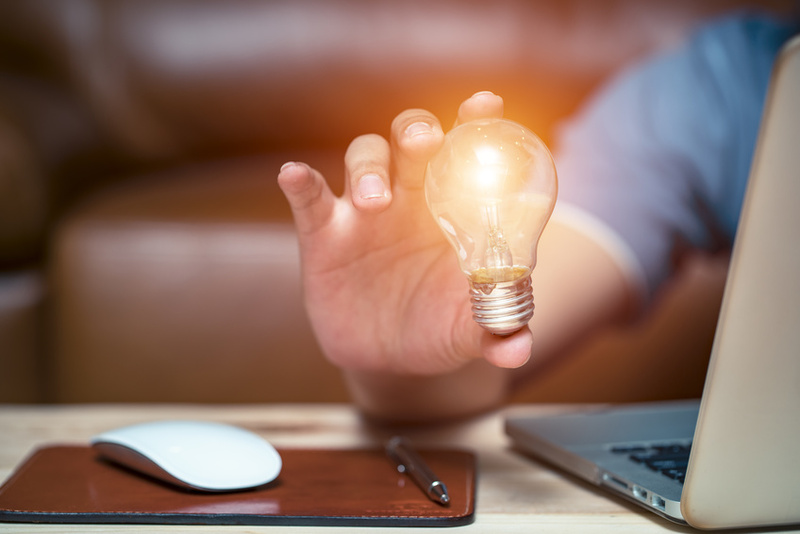 If you’re trying to learn more about how to produce high quality content on a shoestring budget, try the following tips! Blogging is an incredibly inexpensive and extraordinarily effective way to do your content marketing work. In this case, the type of content you’ll be producing is long form blog posts. There are literally hundreds of ways you can get a blog process started, but sometimes having a simple, step-by-step template can be helpful. Your blog will become an integral part of your website, so it needs to be front and center! Web visitors will either find your content through a generic search or going directly to your website homepage. Visitors will often look at blog sections to determine a business’ knowledge of a topic. And make no mistake, your site visitors are judging you from the moment they arrive on your site! Your content needs to be easy for your visitors to find because if they get frustrated, you’re basically giving your competition a free customer. Many if not most digital experts would agree that WordPress is one of the most versatile and usable content management systems (CMS) for blogging. The price you pay depends on how much access you want and if you want WordPress to host your website for you. But for both designers and coders, WordPress is an easy platform to use and has several features to help optimize your page like automatic plug-in applications, text customization tools, mixed media additions etc. There are several key factors that facilitate success with the blogging process, and one of the biggest is consistency. The more frequently you publish, the more likely you are to generate buzz and community around your business brand. You can use a platform like SemRush or Buffer to schedule out your blog posts and send them to your Twitter, Facebook, and Linkedin accounts, in addition to posting them in the blog section of your website. Depending on your specific goals for your blogging strategy, the frequency of how often you post will change. In terms of creating absolutely amazing content, note that there are several ways to realize the objective. Typically, the most effective option is hiring a team of professional content writers to do the work for you. Unfortunately, some professional blog writers charge anywhere from $400-$750 per post. Luckily, several other options are available. One of them is hiring a freelancer. 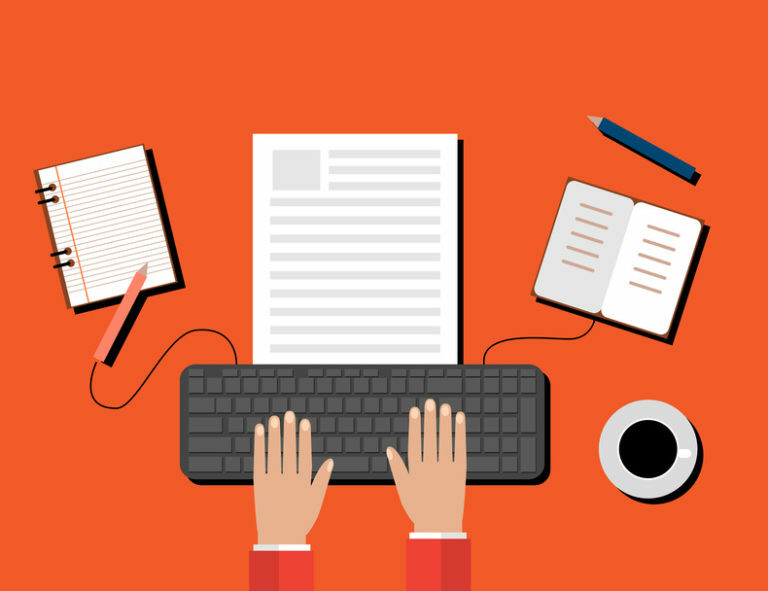 There are several freelance writer hiring platforms out there and they cab vary in price. Many writers charge by the word, but more intense writer may even charge by the letter. But, a typical, well-written article will run you around $20. Outsourcing for a content production is a great option for small businesses pressed for time and money. You can hire a freelance writer and for a small fee, BOOM, you have an long form article that you can publish and claim as your own. If you do decide to use a freelance writer, make sure to review the article they’ve written before you send in payment. Check for errors and plagiarism. You don’t want your business reputation to suffer later on down the road because your content source wasn’t doing their job properly. A benefit of some freelance writer platforms is that you have the ability to “hire” a specific writer, given that they’re available. If you find a writer with a style you like that is reliable, you may want to consider placing personal orders. This may end up costing you more, but you’ll have to weigh the options for the quality of content produced. Eventually, you’ll want to move away from outsourcing for content as your small business grows. But in the early years, using freelance writers is a great option to effectively manage your resources while making sure you’re producing steady content. In addition to writing incredible blog content, make sure that you get in the habit of encouraging the production of user-generated content. User-generated content is content published by the general public, reviewers, or consumers regarding your brand. An example would be online reviews or press releases. Having positive, online reviews continually published regarding your products or services is a great way to expand your brand awareness across your target audience. 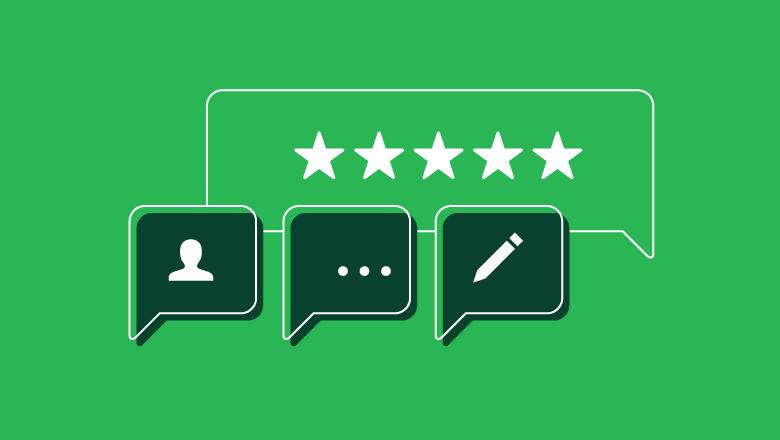 According to several research studies, prospects and online researchers take customer reviews into account when making decisions on whether or not to buy. This is one major reason why you want to have a Google My Business page set up associated with your business. 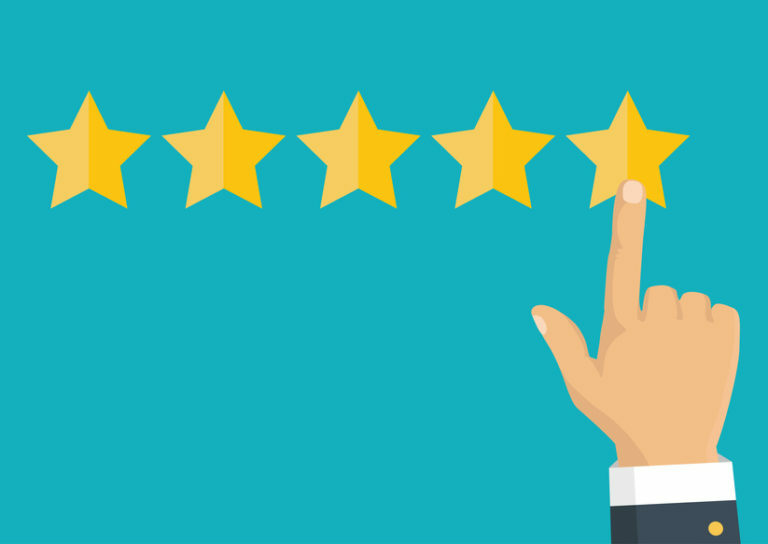 Customers can leave star rated reviews there and then you can also share those reviews on your website, so searchers can find reviews about your business in multiple locations. It’s also important to note that if you do receive a bad review, don’t try to bury it. Address them calmly and head on. Everyone messes up from time to time (we’re all human), but the first step in righting a wrong is to take responsibility. Web visitors will be more skeptical of a business who tries to hide their flaws than of a business who addresses them and makes corrections. As a small business, your content marketing budget might be small, but that doesn’t mean you need to compromise on quality. 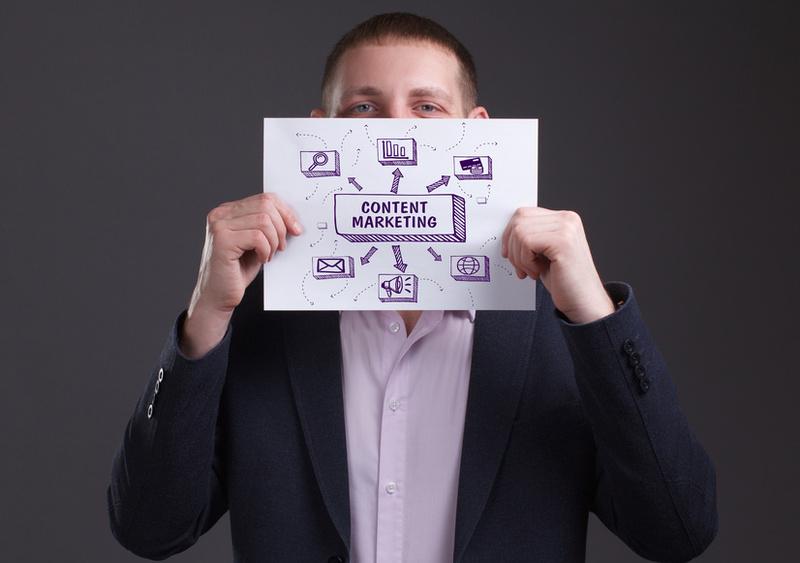 While you might think that content marketing will put a serious dent in your company’s budget, utilizing some or all of the cost-effective strategies outlined above can help you build your brand online without emptying your wallet. The ROI you get from a steady content marketing campaign is well worth the resources you’ll spend in the beginning!